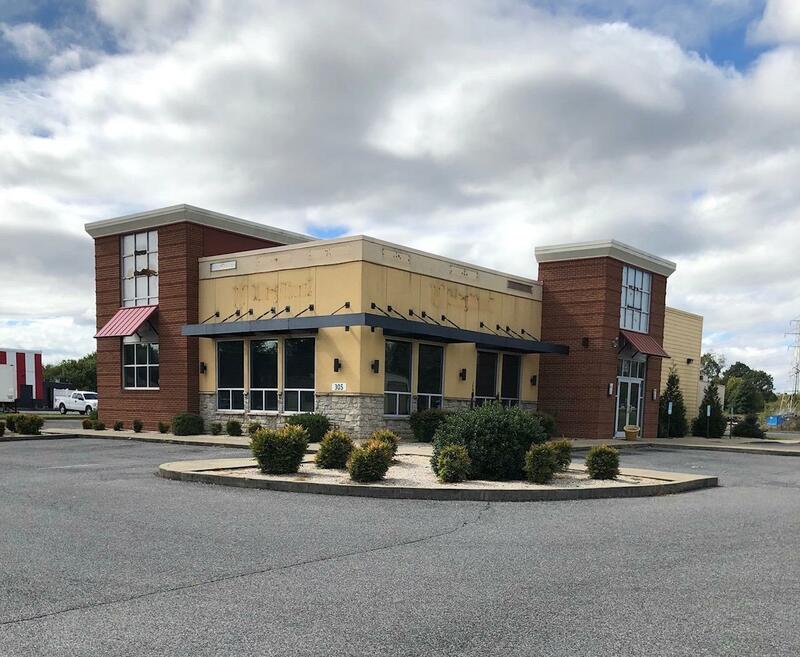 Located less than mile from I-69, this former Pizza Hut boasts high traffic counts and significant visibility. The site consists of a 4,000 SF free standing restaurant, 56 parking spaces and drive thru window. The kitchen is intact and the property is ready for immediate occupancy. The property is being offered for Sale or For Lease (Negotiable).